One of the fastest growing segments of the homeless population are families with children. In the city of Rochester, there are 600 estimated families who are living on the streets, in cars, or doubled up with family and friends. 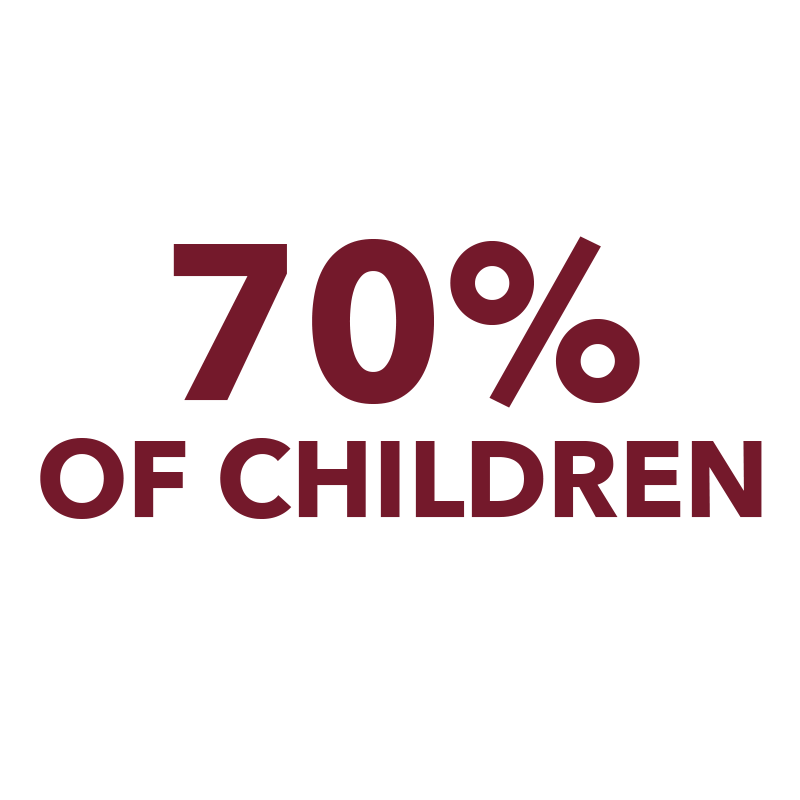 The Dove Campaign is Open Door Mission’s response to these staggering statistics. Over the past two years the Open Door Mission has researched the current gaps in the system that provides service to women and children in crisis. With limited resources and current funding for transitional housing in decline, Open Door Mission is addressing this problem head on with the 2017-2018 Dove Campaign. 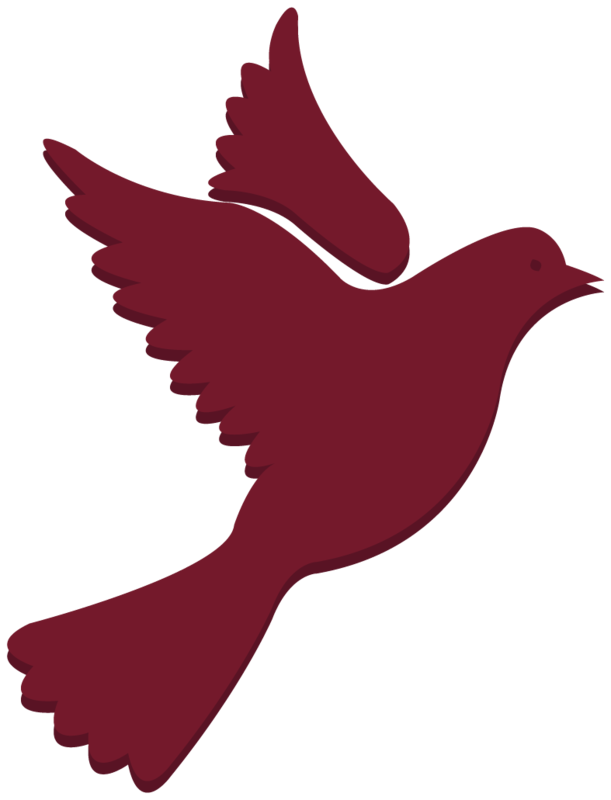 The Dove Campaign supports the Women & Children’s shelter and programming at 220 Coldwater Road, Gates. It will provide a supportive transitional housing program (6-9 mos.) for women & children with five living units aimed to create an environment that strengthens families, using best practices that address root causes of crisis and preventing recurrence, through education, faith, responsibility and independence. The program will focus on job skill training, life and parenting skills, GED support programs and Recover, Restore, Rebuild Development. Future plans include acquiring a graduate house with apartments for independent living for up to 2 more years with case management. The impact of homelessness on children, especially young children, is devastating. It may lead to irreversible damage that can interfere with learning and education, emotional self-regulation, cognitive skills, and social relationships. What homeless children need most of all is a home. Open Door Mission’s facility at 220 Coldwater Road, Gates will provide children with a stable environment that focuses on improving academic performance, physical & mental health, and creating stronger family connectedness. Open Door Mission understands that access to a quality education and sufficient resources is what homeless children need to become successful students. With support services and routine, these children will be able to break from the cycle of crisis.